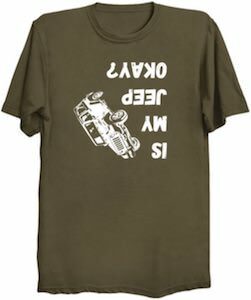 Now you can be upside down and worry about your car all thanks to wearing this Is My Jeep Ok T-Shirt. If you have a Jeep and like to go off-roading then you know there are risks and one of them is going upside down and that is why the print on this t-shirt is upside down too. You can see a Jeep and it is upside down and then next to it you can see the text “Is My Jeep Ok?” and that is upside down too. You can get this fun shirt in many colors and in styles for men and women and you can get this Jeep t-shirt in sizes Small – 6XL. Now there is this Real Men Use Three Pedals T-Shirt that makes it sure to everyone that you do not drive an automatic car. 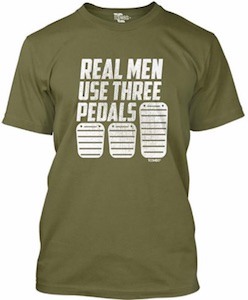 On the shirt you can see 3 pedals and above the car pedals it says “Real Men Use Three Pedals” and the whole print has a slightly worn look. You can get this cool shirt in many colors and in men’s sizes Small – 3XL and all are made from 100% preshrunk cotton. So now all the boys will know that you take driving seriously because your shirt tells everyone the story. Now is the perfect time to get your shirt on and get the car keys to go for a drive. 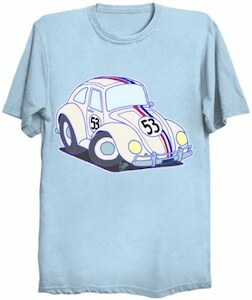 Now you can have your own Herbie The Love Bug T-Shirt. The funny car t-shirt is available in styles for men and women and comes in many colors and in sizes Small – 6XL. On the t-shirt you can see a cartoon style version of Herbie the famous Volkswagen Beetle called Herbie that had his fame in some fun movies. The number 53 beetle has some wheel issues but besides that it looks ready to go and the racing stripes make it look as cool as it did in the now classic movies. 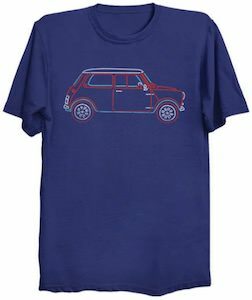 Now there is a cool Mini Cooper t-shirt for everyone that like cars. The car t-shirt is available in styles for men and women and it comes in many colors and in sizes Small – 6XL. 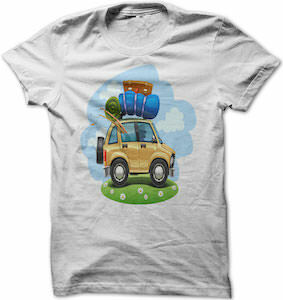 On the t-shirt you can find a classic Mini Cooper and it is like a line drawing in red and white. 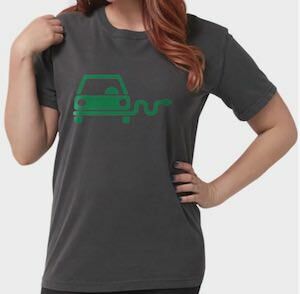 A t-shirt like this is great for anyone that likes cars and especially the Mini and by that means that this would make for an amazing present too for all the true car lovers. If you like classic cars and music then you just need this The Beetles t-shirt. This is not about the classic group The Beatles but it is the same look only this time with cars. On the shirt it says in big letters “The Beetles” and around the worlds it shows classic VW Beetles cars. 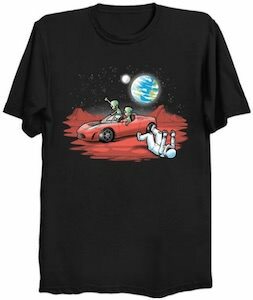 So now you can have a fun shirt with cool cars on it in 4 different colors. 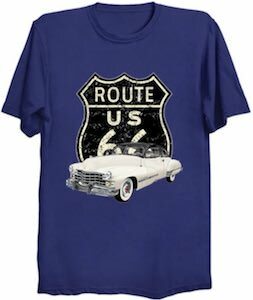 And you can get this car t-shirt in men and women’s styles and it comes in sizes Small – 6XL and it is available in different colors too. 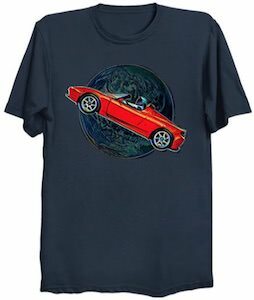 Now you just have to wear this t-shirt and you friends will see you love for cars and music.